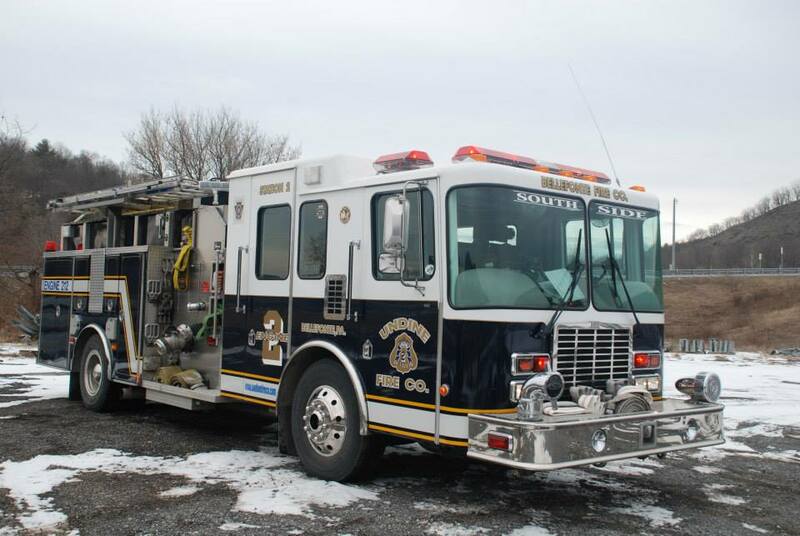 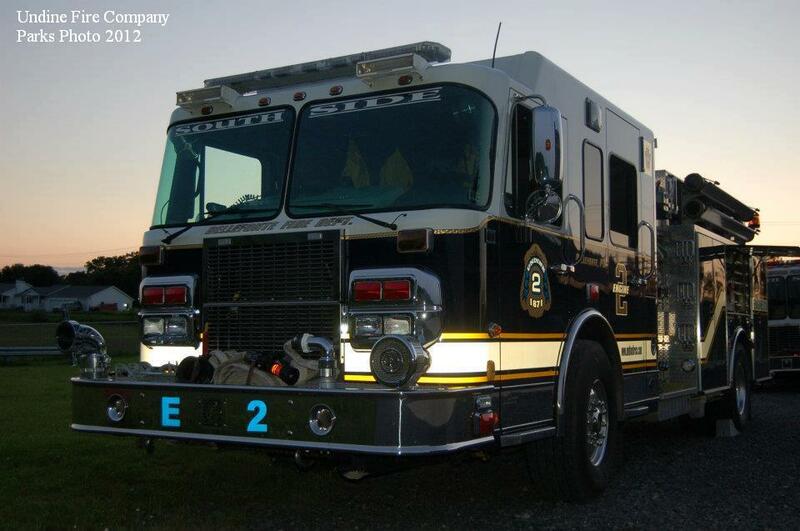 2009 Spartan/4 Guys || Features a 1,250 gallon tank / 1,750gpm pump, perfect for quick knockdown without an established water supply. 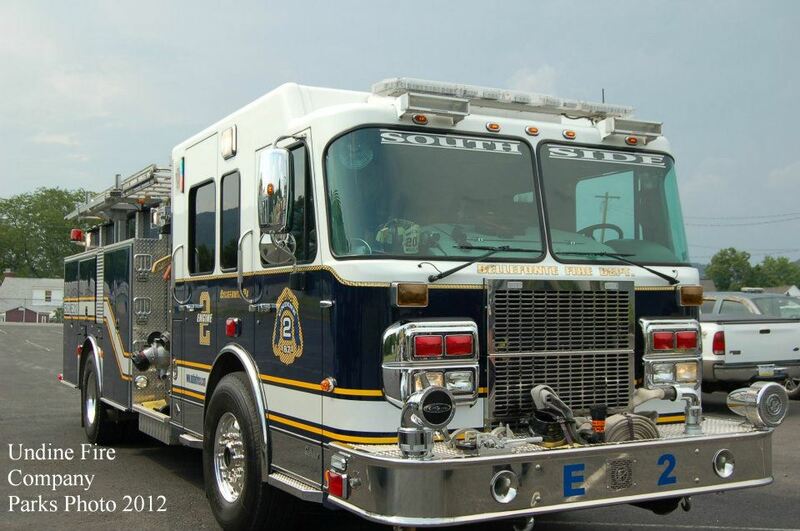 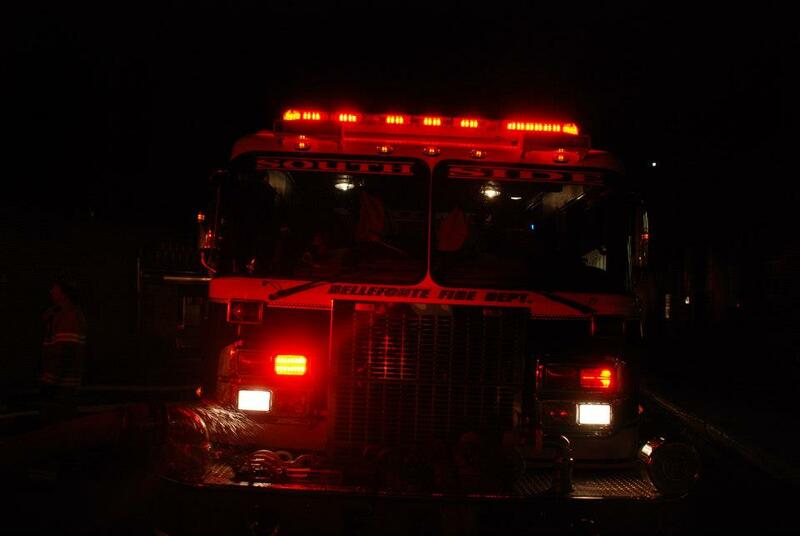 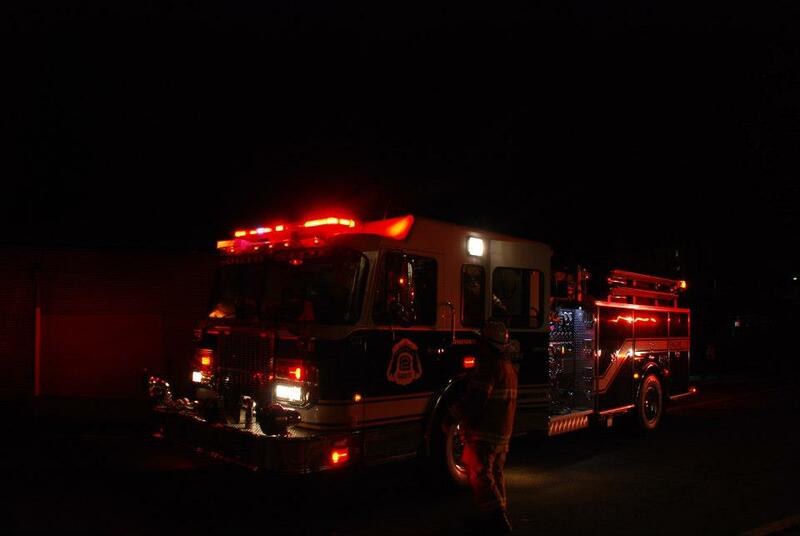 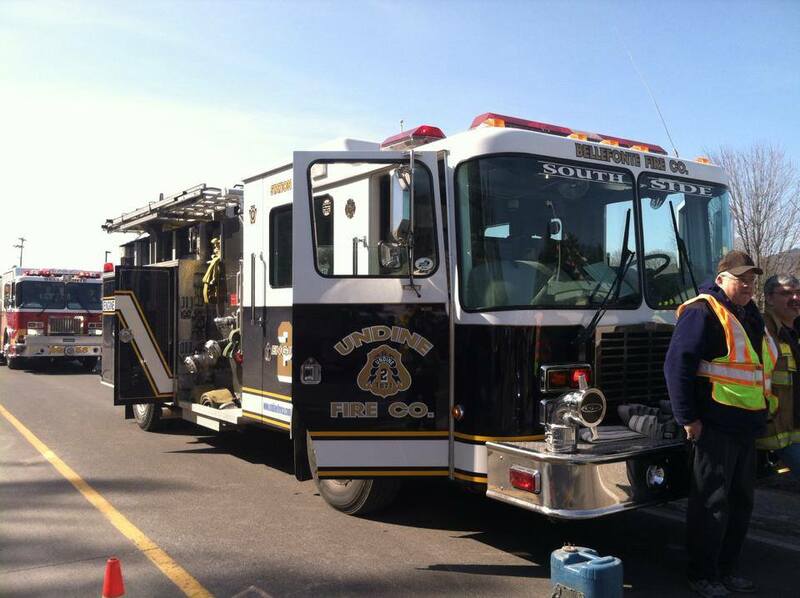 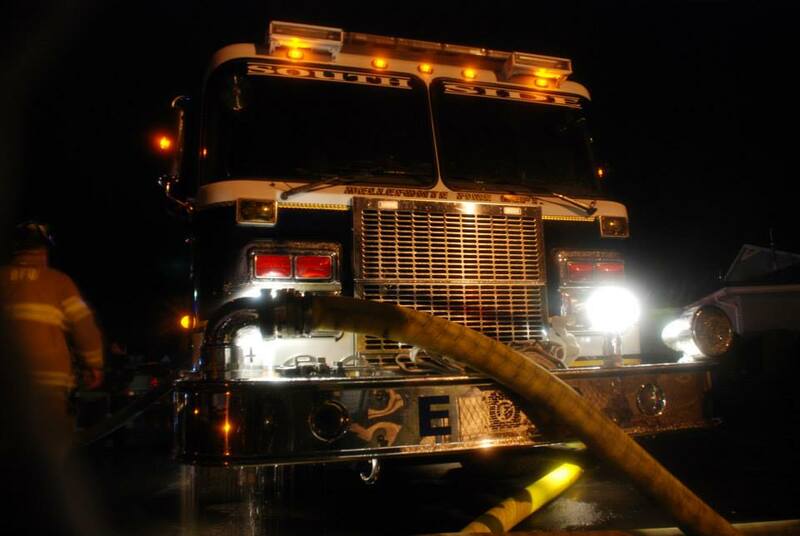 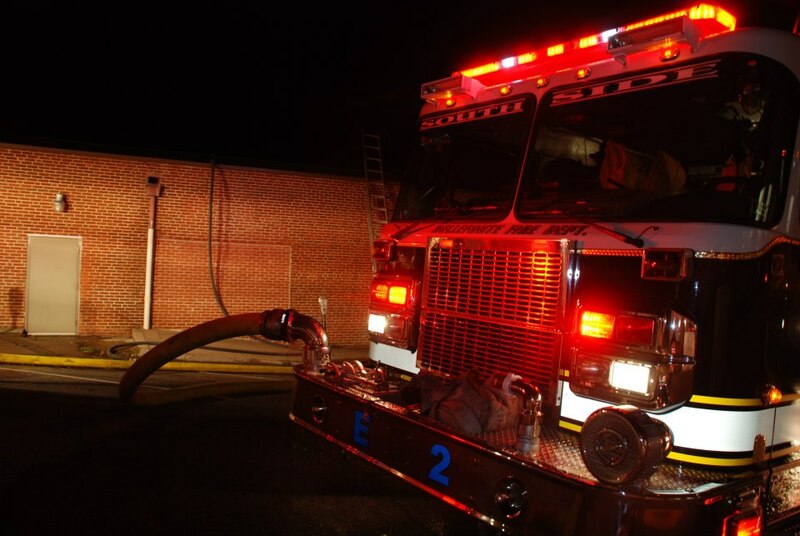 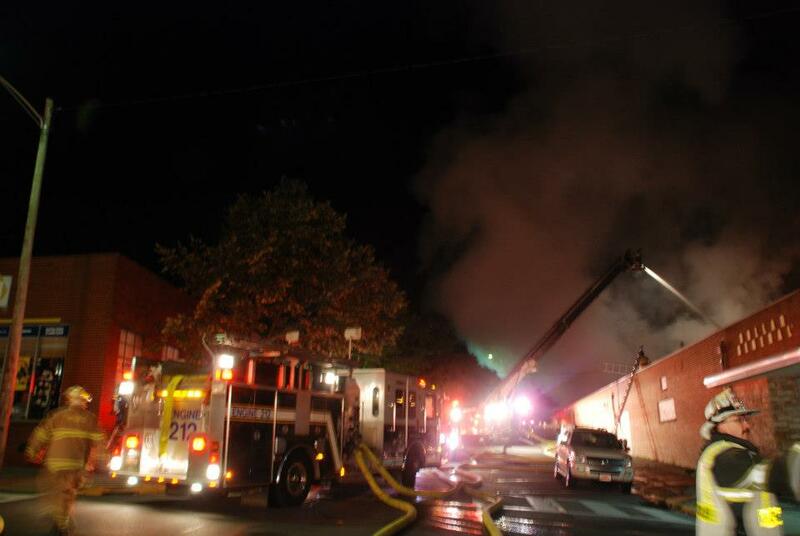 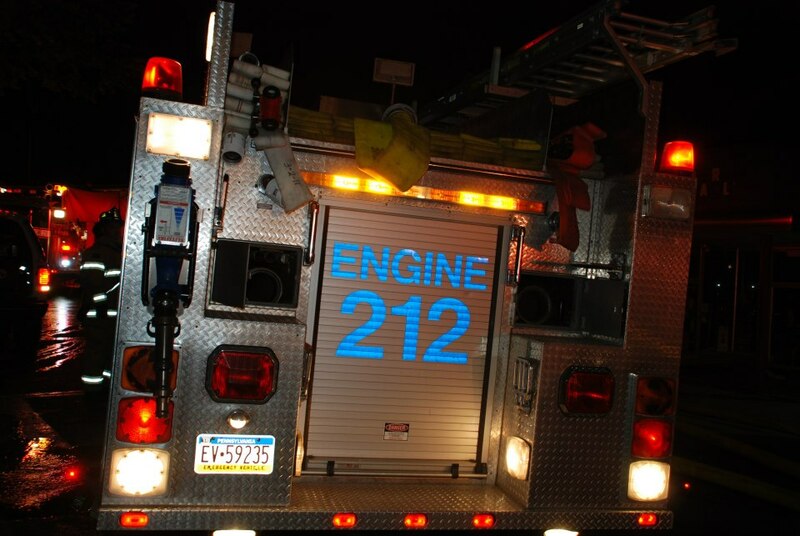 It is our primary engine for structure and vehicle fires. 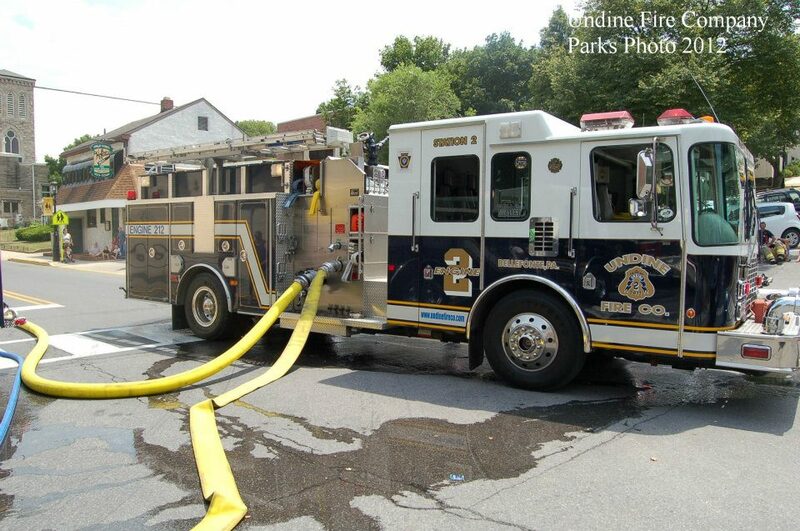 1997 HME / 4 Guys || 750 gallon tank / 1,250 gpm pump. 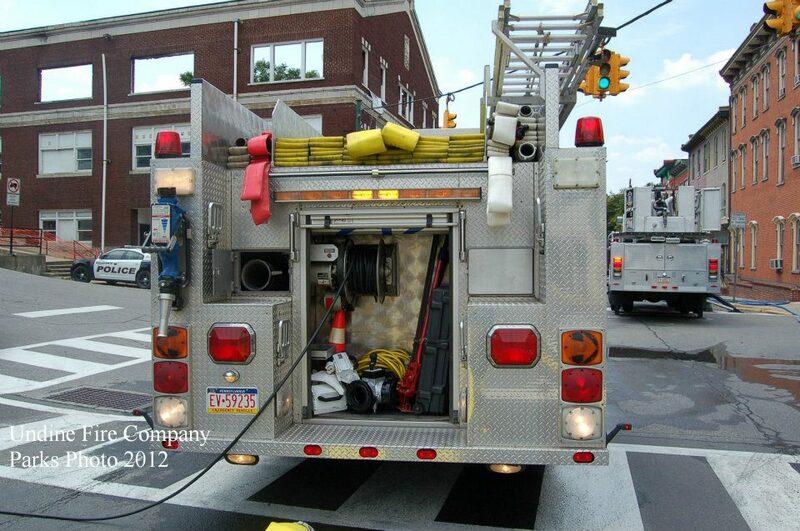 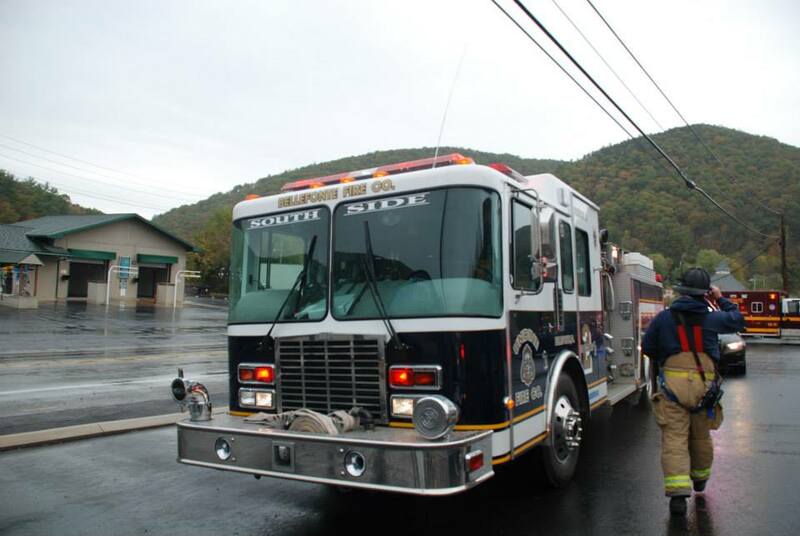 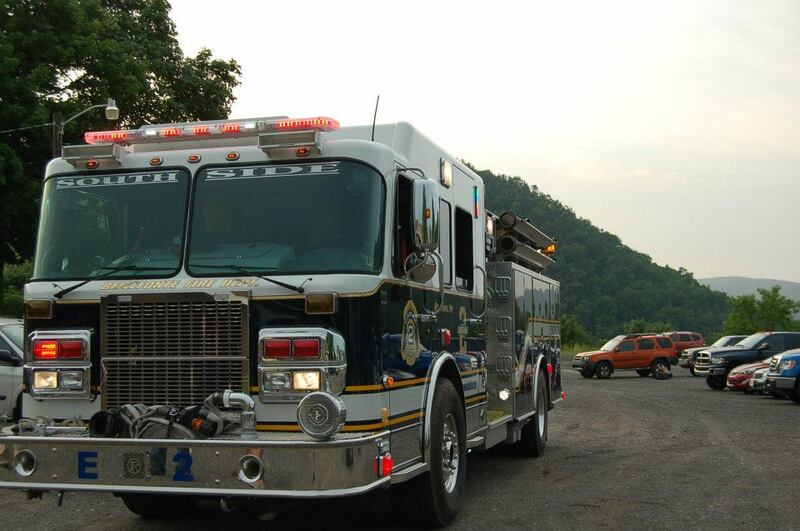 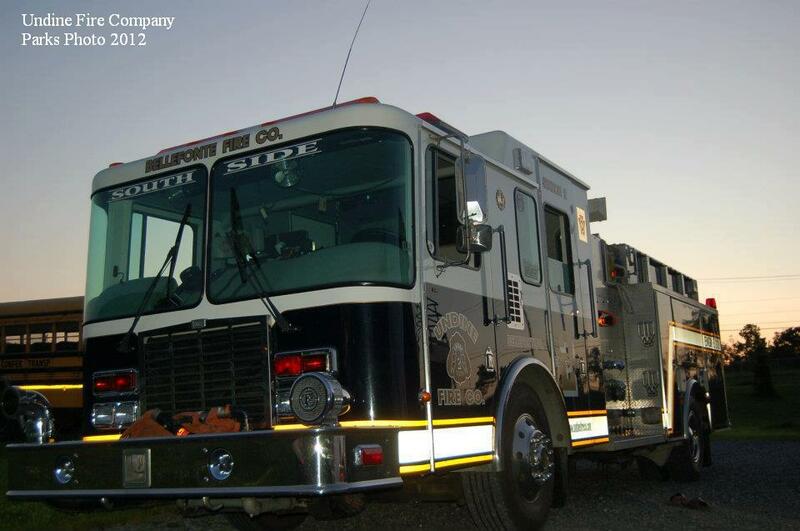 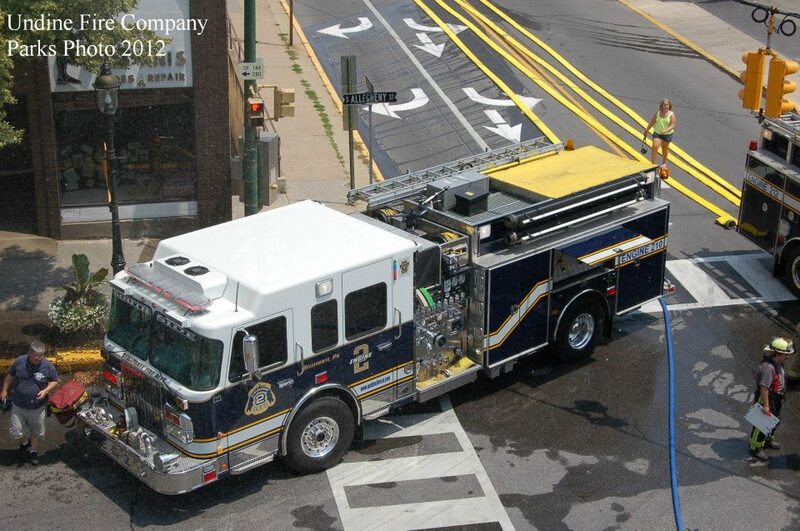 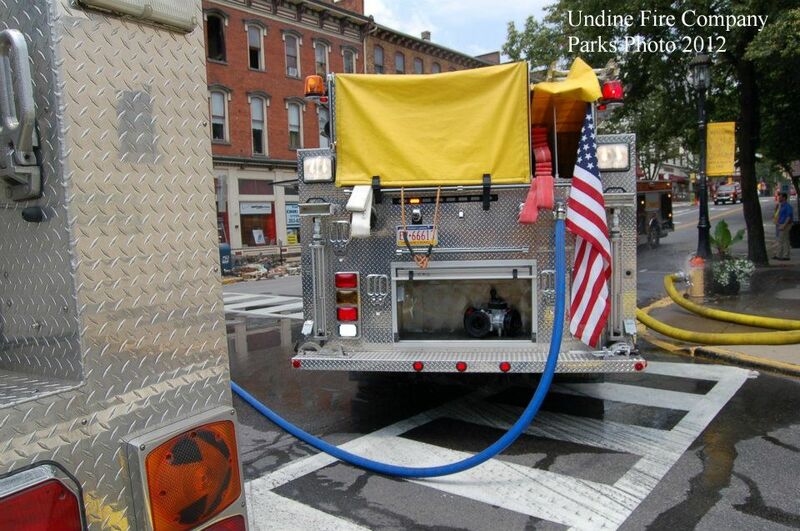 It is the primary unit for vehicle accidents (with Hurst and vehicle stabilization tools) and backup fire unit.